Facebook recently saw a golden age as a platform for playing games and competing online with your friends. 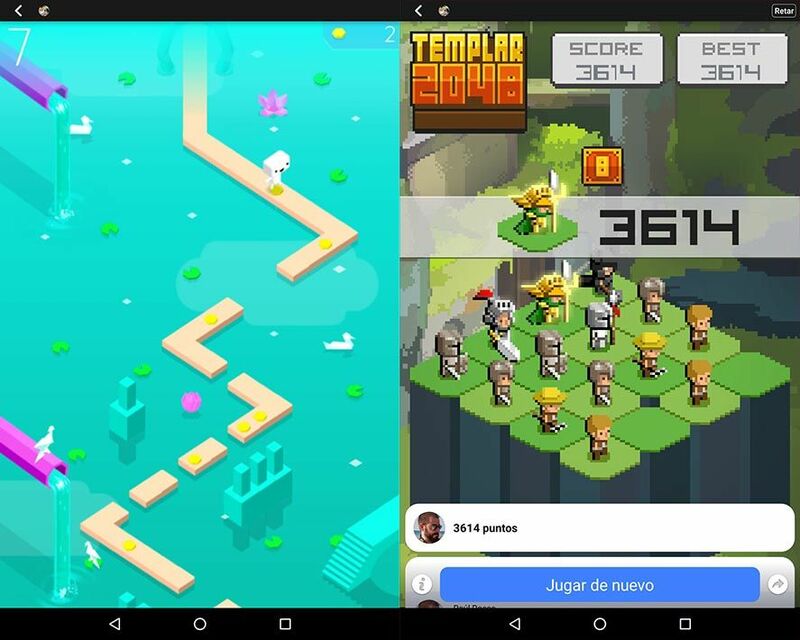 While it’s lost a bit of popularity in that regard, new projects are trying to revitalize it, among them FB Gameroom and more recently the so-called Instant Games, which are actually just integrated games for Facebook Messenger that let you challenge your friends to almost 20 games without installing any external apps. As you can see, the list is diverse enough to cover classics and arcade hits as well as famous smartphone titles. 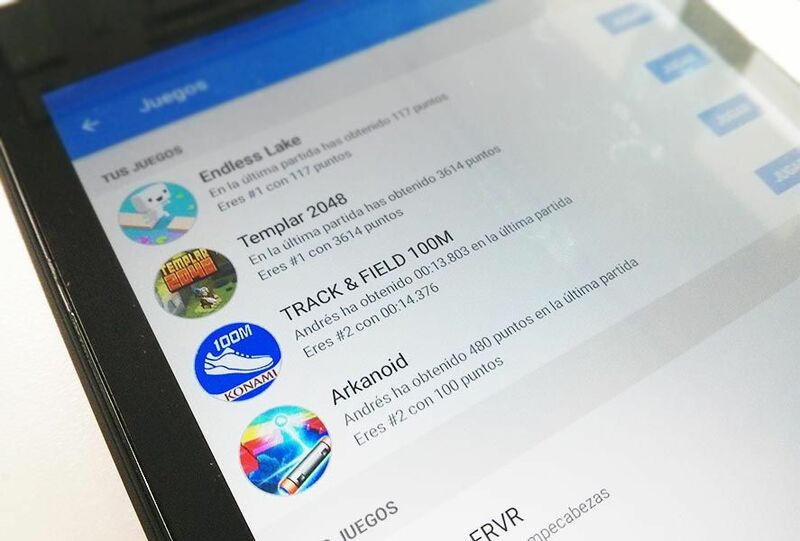 Plus all of them can be played both on your smartphone and the web version of Messenger, with the benefit that you’ll get a notification when the person you’ve challenged beats your high score. 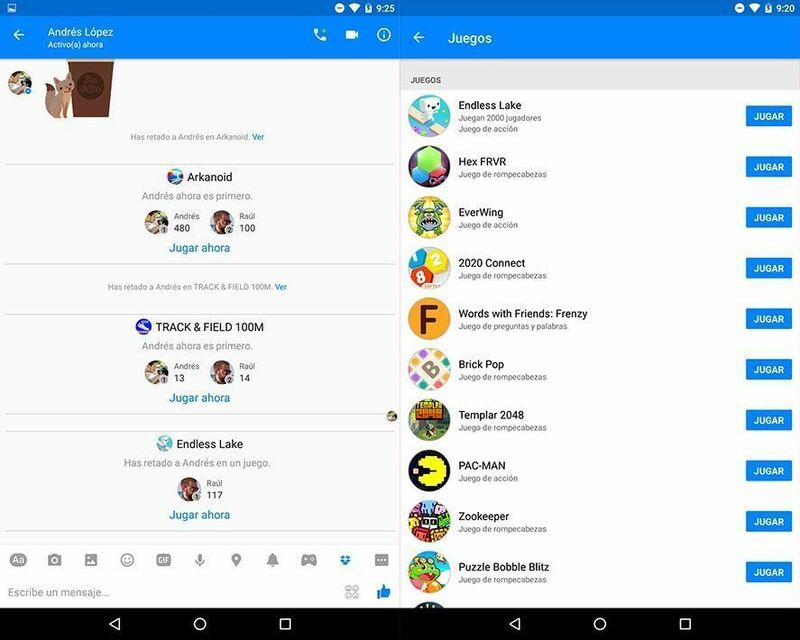 With this novelty Facebook Messenger takes a new step toward becoming an all-in-one tool, since as of March 2015 it also includes an option to use external apps without leaving Messenger. The other side of the coin, though, is that both the official Facebook client and Messenger are super heavy and can even reduce your device’s overall performance. It’s up to you whether they’re really worth it.